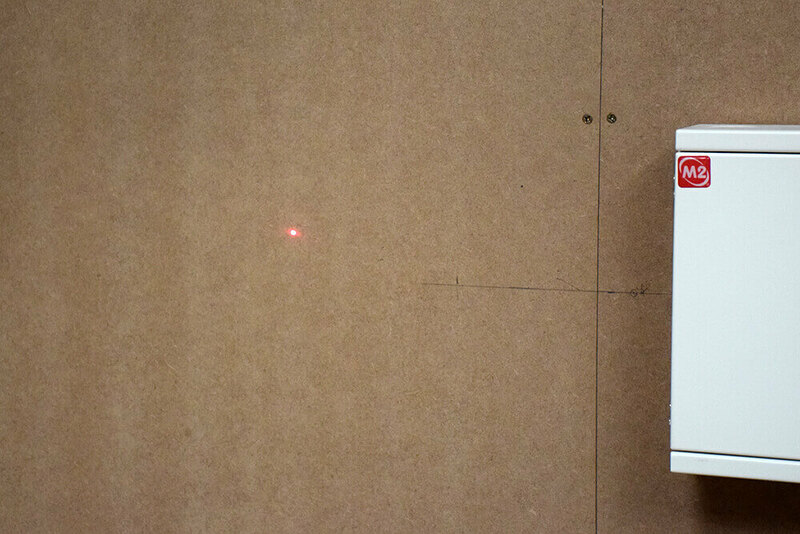 Fast laser measuring technology that produces accurate reading, with a typical accuracy of ± 3.0mm. Precise measurements of length, are and volume, also comes with the option of switching between metric and imperial. Small, compact product, with a handy belt hoop. Will automatically turn off if left unused for 5 minutes and will indicate when the battery is low. Special features include: memory function, to be able to add and subtract measuring, and also for easy marking up, continuous measurements. On site, it’s important that you have accurate and reliable tools to ensure you get the job done precisely. 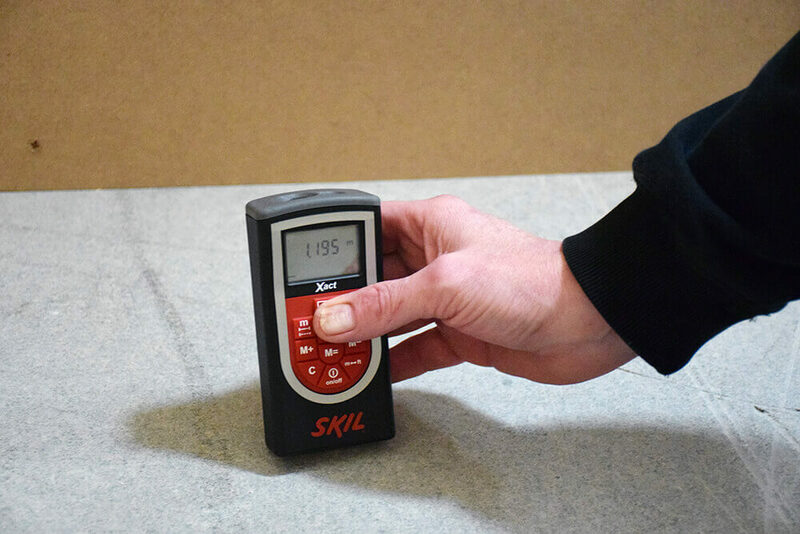 The Skil Laser Measuring Tool is one of those products that will make your job easier. A handy, small size that can go anywhere with you, it uses laser technology to deliver an accurate reading every time. 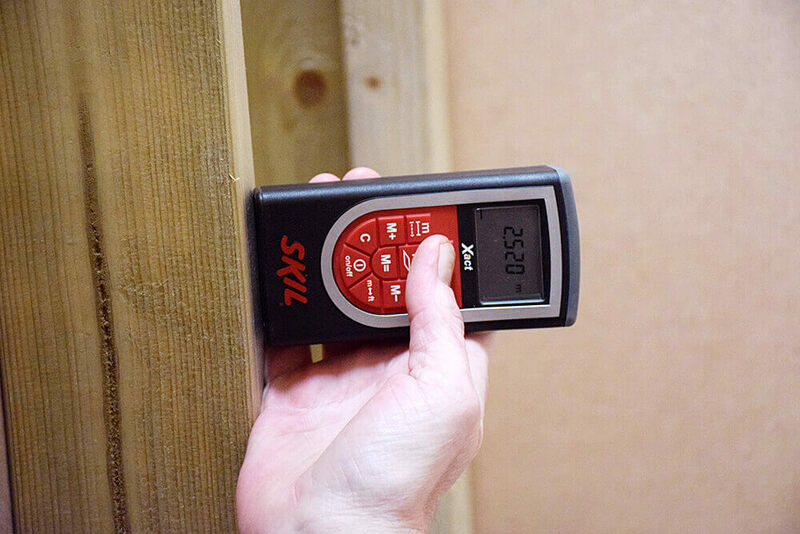 Skil’s X-act measure can measure distance, volume and surface and can do distance from as little as 20cm, up to 20m. Skil claim the measure has an average accuracy of ±3mm and we put it to the test in our training centre recently, with our students and trainers on hand. It is quick and easy to use, with no risk of confusion as it produces a very accurate reading. It also converts metres to imperial and vice versa, which is handy for quick conversions on site and a feature that you do not see on many other similar products. 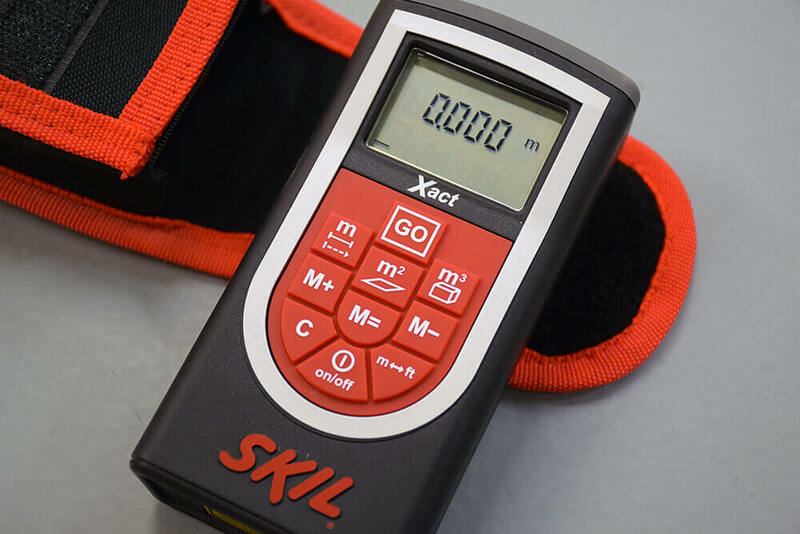 Prices range from £66-85 for the X-act measurer, and although it could considered an older model, it offers one of the most accurate performances (compared to other brands) and is worth purchasing for your tool bag. Efficient, produces readings with just one press of a button. Handy pouch that you can attach to your tool belt on site. 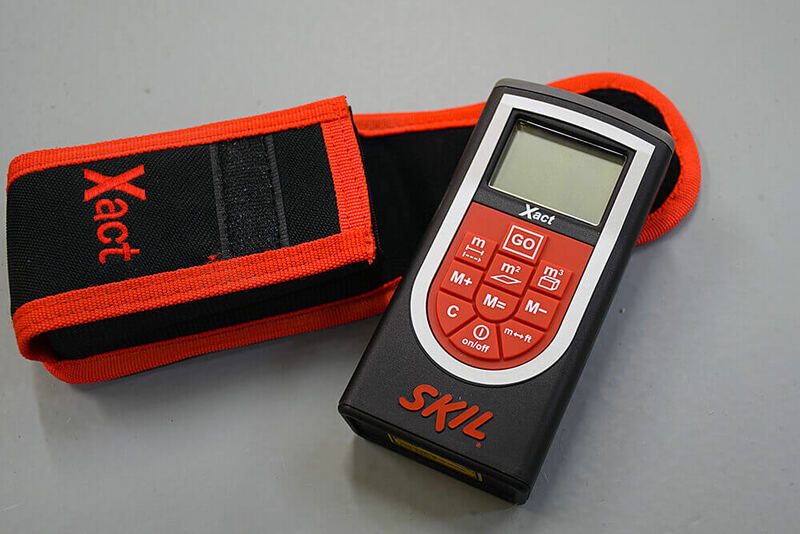 You can buy the Skil X-act measure from Alternate for £66 or Amazon for £84.